We can’t believe it, but we’ve just been awarded first place as the “Best Place to Improve Your Smile” in the 2015 Best of the City contest put on by Victoria News! This marks the 21st year the contest has been held and the second time we’ve won. Remember, we came in first last year, too! We’re so excited and honoured to win, especially because the winners are chosen by our peers, patients, and readers of the Victoria News when they fill out the survey ballot. To be voted by the people who mean the most to us is truly the best prize of all! The Best of the City contest highlights everything that defines our Victoria community, from restaurants, shops, entertainment, services, and much more. Be sure to check out all the winners on the Victoria News website. 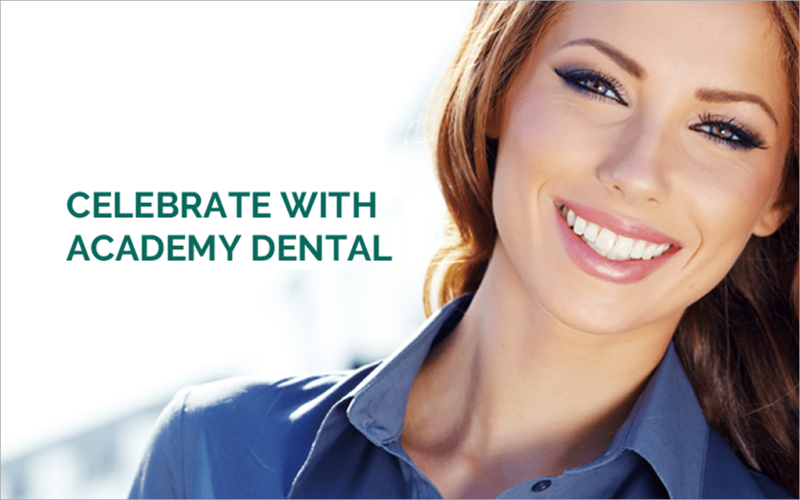 We invite everyone to come to our Victoria dental practice at any of our two locations to discover why we’re Victoria’s favourite dentist! We’re located at 1195 Fort Street in Victoria and 6689 Sooke Road in Sooke. We hope to see you soon and celebrate our win with you!